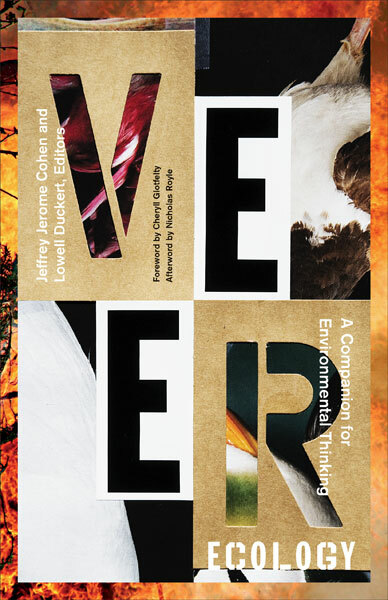 ITM readers might find this newly published book that Lowell Duckert and I co-edited to be of interest: Veer Ecology: A Companion for Environmental Thinking. Packed with essays (31 contributors!) and jumbo sized (518 pages! ), the volume is also affordably priced: $27 for the paperback, $21 for the Kindle version. Purchasing the book also helps to support the future ambitions of a not for profit university press that has been nurturing projects that reshape (among other things) the environmental humanities landscape for quite some time. Believe it or not this is the seventh project I've completed with the University of Minnesota Press, and there's a reason: they push the boundaries of what the contemporary humanities can undertake and support their authors in a way that is rare. Veer Ecology brings to a close the informal trilogy instigated by Prismatic Ecology: Ecotheory Beyond Green and continued in Elemental Ecocriticism: Thinking with Earth, Air, Water, and Fire. The range of disciplines is wider and the creativity upped. You'll find many familiar names in the Table of Contents as well as work by scholars you might not have thought of as ecocritics. We also attempted a more capacious than usual span of time periods. Complete information is below. If you do decide to grab a copy of the book ... please let me know what you think of it. Lowell and I have never tackled so ambitious a project before, and were surprised to find what a joy it was to foster the conversation that the book contains. The words most commonly associated with the environmental movement—save, recycle, reuse, protect, regulate, restore—describe what we can do to help the environment, but few suggest how we might transform ourselves to better navigate the sudden turns of the late Anthropocene. Which words can help us to veer conceptually along with drastic environmental flux? Jeffrey Jerome Cohen and Lowell Duckert asked thirty brilliant thinkers to each propose one verb that stresses the forceful potential of inquiry, weather, biomes, apprehensions, and desires to swerve and sheer. 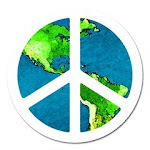 Each term is accompanied by a concise essay contextualizing its meaning in times of resource depletion, environmental degradation, and global climate change. Some verbs are closely tied to natural processes: compost, saturate, seep, rain, shade, sediment, vegetate, environ. Many are vaguely unsettling: drown, unmoor, obsolesce, power down, haunt. 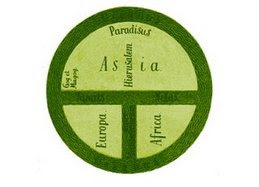 Others are enigmatic or counterintuitive: curl, globalize, commodify, ape, whirl. 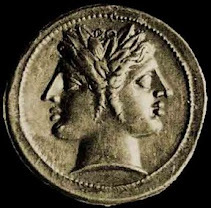 And while several verbs pertain to human affect and action—love, represent, behold, wait, try, attune, play, remember, decorate, tend, hope—a primary goal of Veer Ecology is to decenter the human. Indeed, each of the essays speaks to a heightened sense of possibility, awakening our imaginations and inviting us to think the world anew from radically different perspectives. A groundbreaking guide for the twenty-first century, Veer Ecology foregrounds the risks and potentialities of living on—and with—an alarmingly dynamic planet.